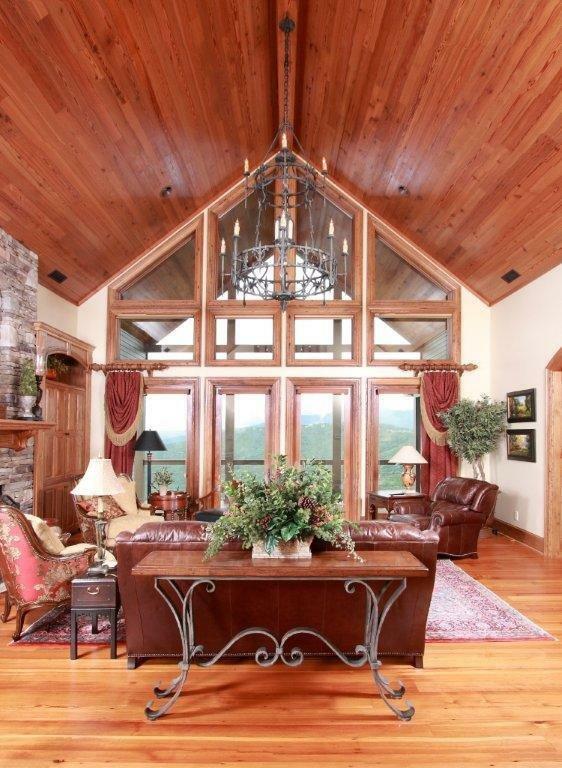 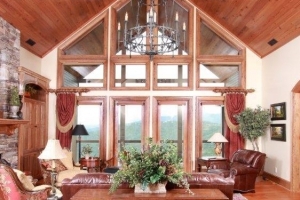 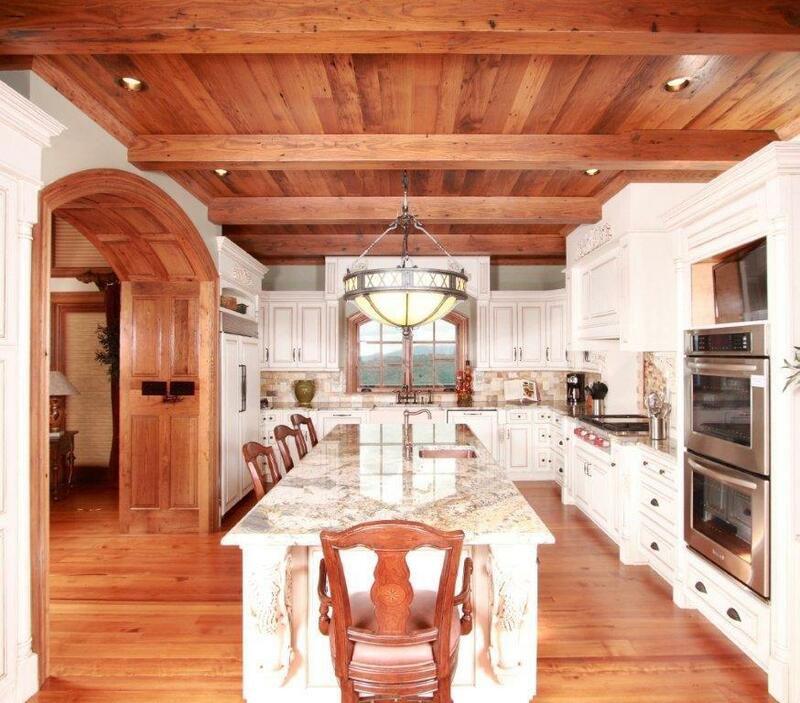 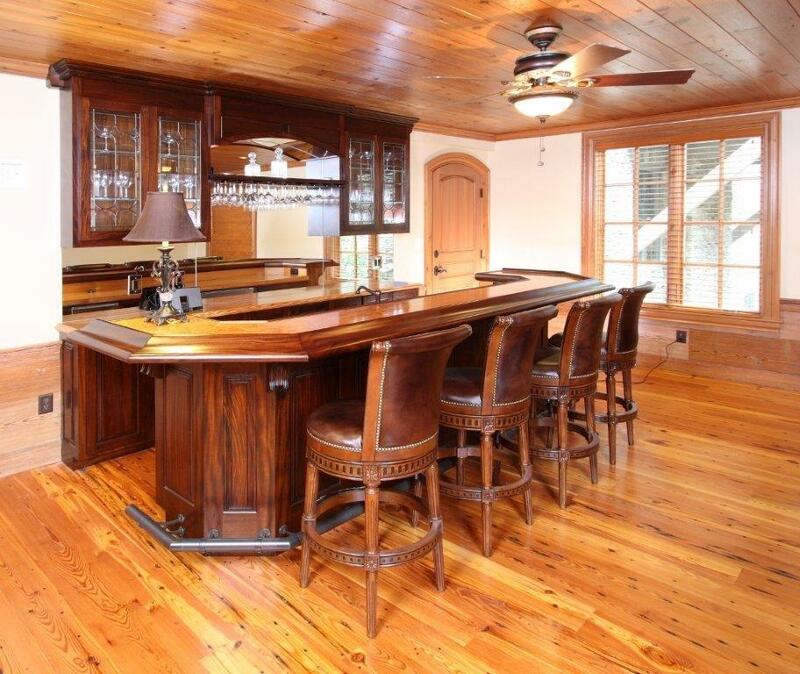 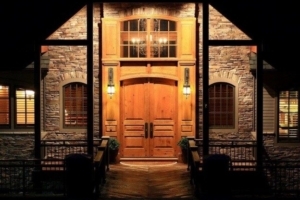 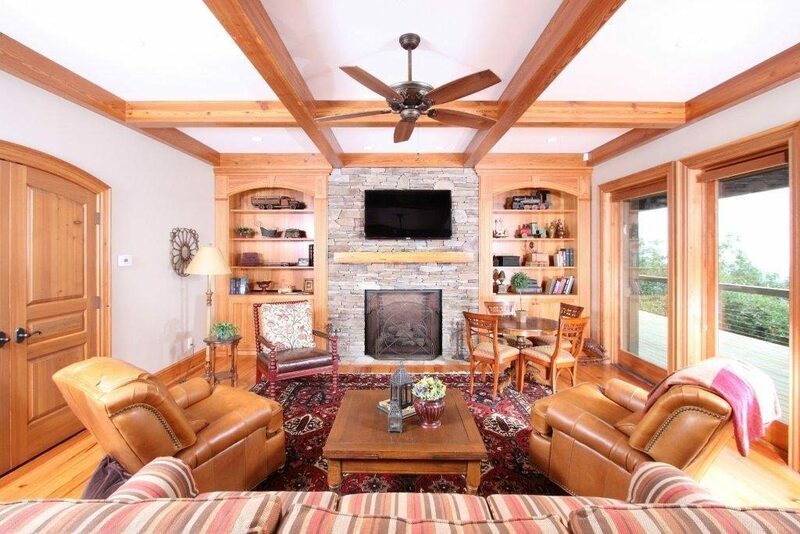 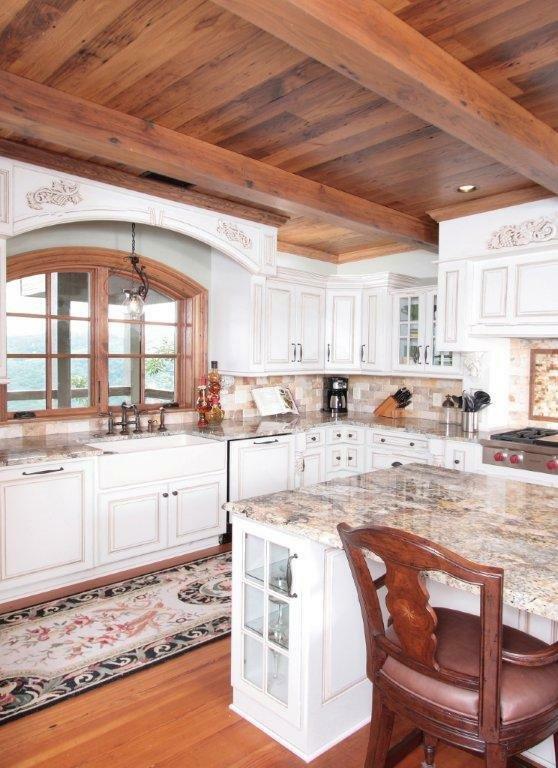 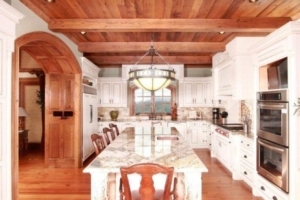 The vintage wood of Southend Reclaimed defines almost every aspect of this mountain home in Blowing Rock, NC. 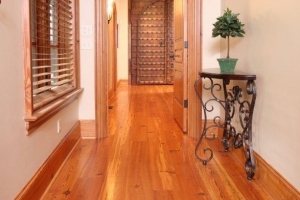 You are greeted by the character of Wormy Chestnut doors on the entry way. Antique Heart Pine floors of various grades and widths are prominent throughout the three- story home. 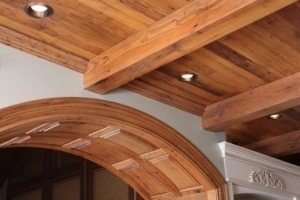 Box Beams made of Wormy Chestnut and Antique Heart Pine are beautifully woven from room to room. 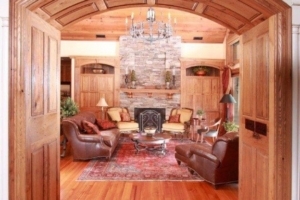 Wormy Chestnut Paneling covers numerous walls. 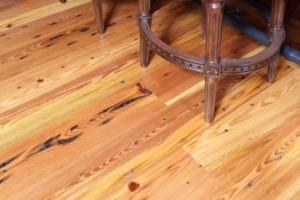 Original Face Heart Pine Wainscoting lines the game room. 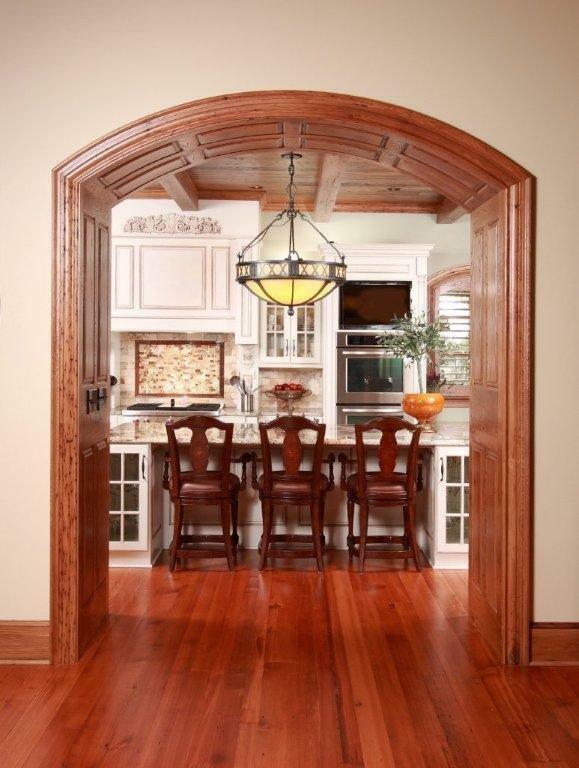 The moldings, archways and even the wooden blinds on the windows are made from reclaimed wood! 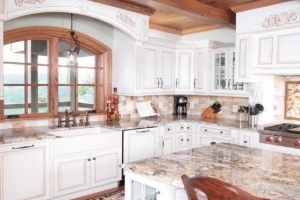 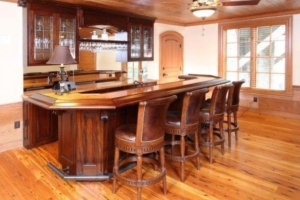 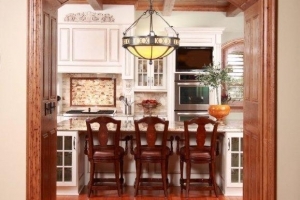 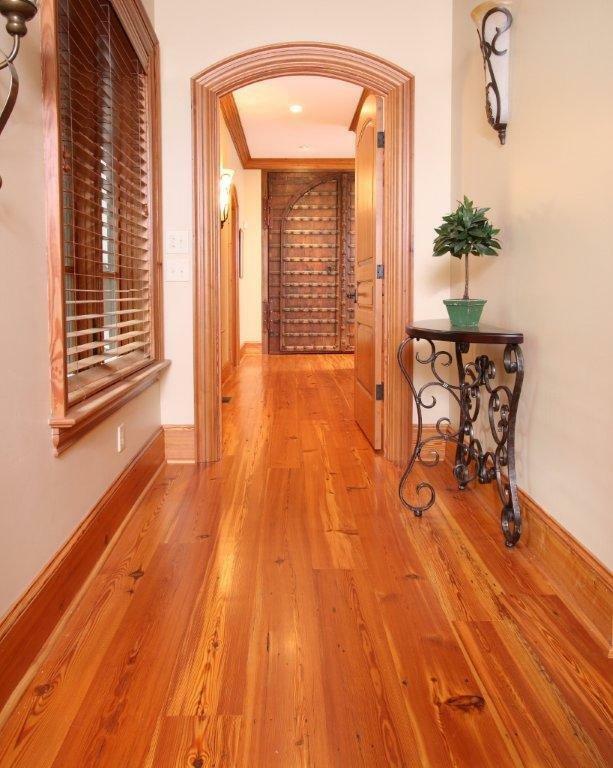 This home truly showcases the beauty and variety of wood that Southend Reclaimed offers. 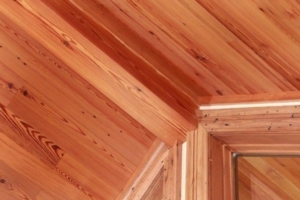 Receive The Latest News From Southend Reclaimed! 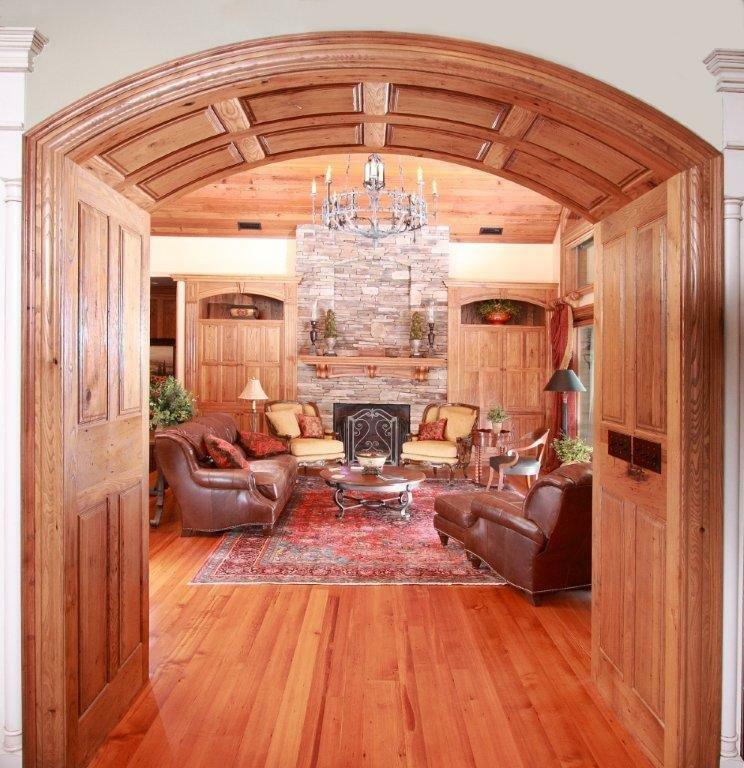 To learn more about this project, or how we can help you bring history to your next project, call us at 704-765-9773 or contact us here.